I’ve been very fortunate to have been invited/attended my fair share of blogging events over the years so I like to think I have a pretty good knowledge of what makes a good event, I hope! 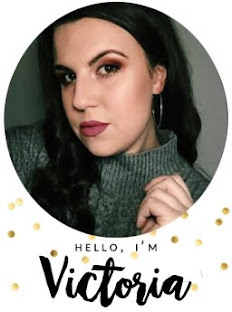 I’m very lucky to be able to work in marketing and I get to work with some lovely brands and bloggers and so I thought why not join the two together? 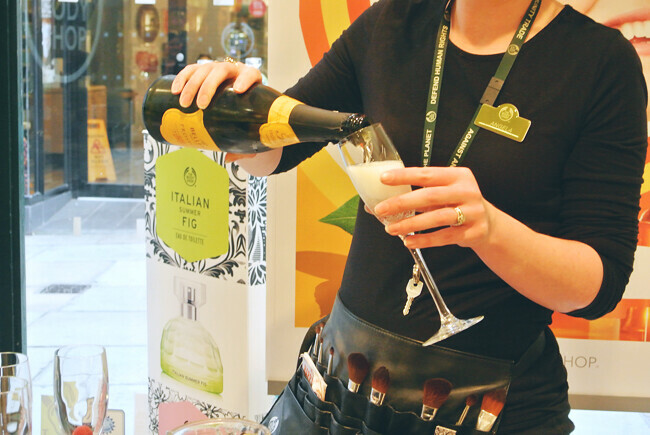 The Body Shop are a great brand to work with and are incredibly supportive of us bloggers and the ladies at the Coppergate ShoppingCentre in York are lovely too and keen to do events, so it made perfect sense for my first event to be here to celebrate the launch of their new Spa Of The World range. I set about finding beauty bloggers who might be interested in coming along. From living in Leeds for 5 years, and even Nottingham now, I know that blogging events ‘up norf’ are few and far between so it was really important to me to include local bloggers. I had 10 girls come along to the event and spend a couple of hours in the store leaning about the new collection, skincare and make up. It was so informative and I learnt a lot myself, it was nice to attend the event as a blogger too! 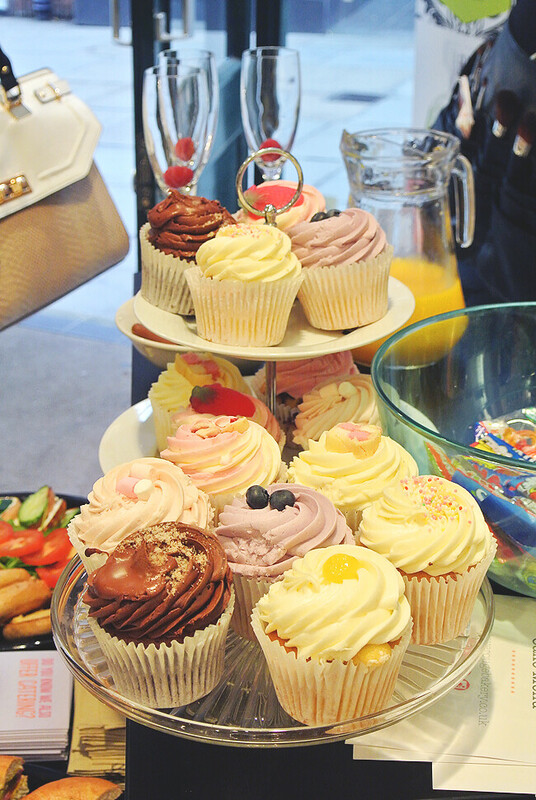 We had fizz with raspberries, orange juice, bagels from Bagel Nash across the road (They do catering if anyone is interested), sweeties, chocolate fingers and of course no blogging event is complete without some cupcakes. They were from Love Rouge Bakery, so if you're ever in York you need to pay her a visit as they were awesome! As I’m sure you’ve already worked out, this collection is all about products from around the world, and we visit Morocco, Egypt and Japan. 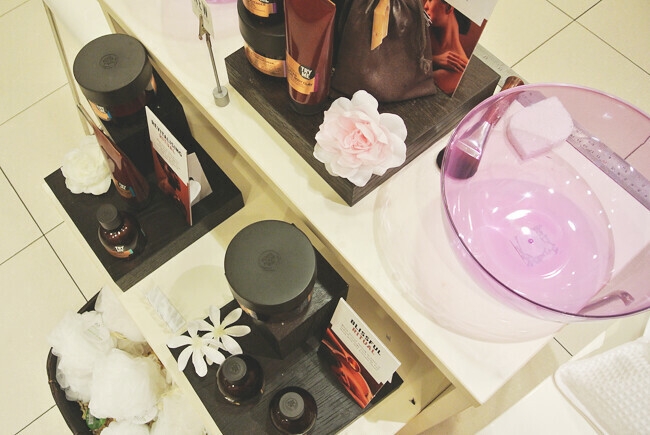 The range includes bath milk, creams, massage oils and exfoliants. 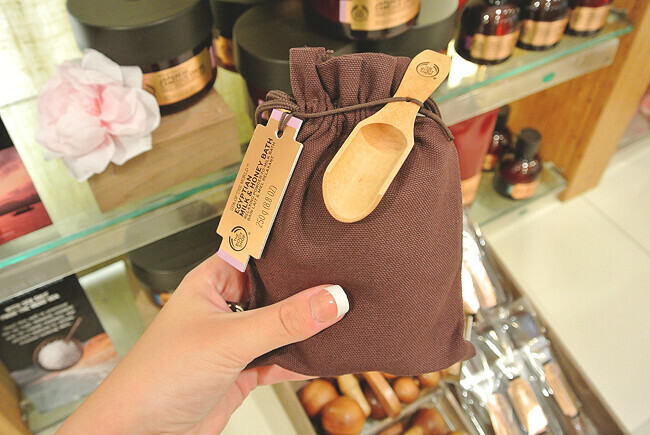 There are even a couple of tools to help with your spa experience too! My personal favourites are the Morccoan Rhassoul Clay and the Dead Sea Salt scrub. 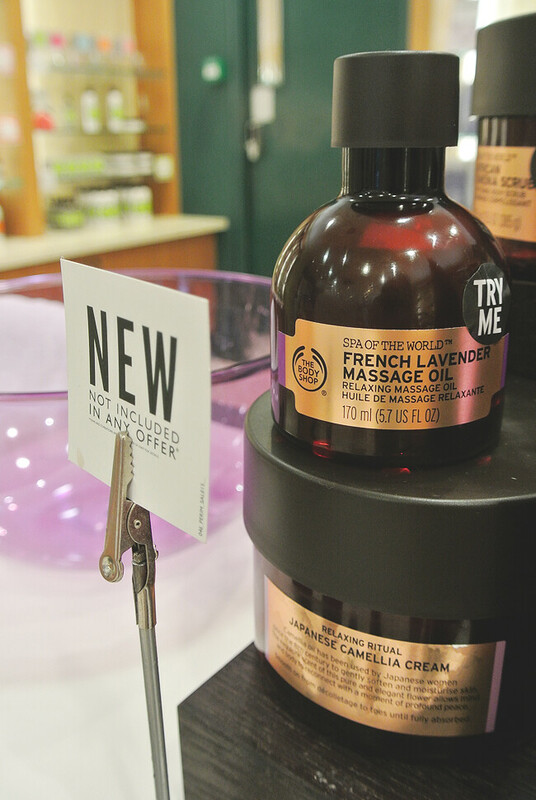 The massage oils are lovely too, we were really fortunate to try the collection first hand with a yummy hand massage which left me feeling relaxed and wanting to buy the whole lot! Each product has a very unique scent which (not surprisingly) reminds you of being in a spa. I could even smell the products in my car the next day! I’m a big fan of The Body Shop anyway, but this collection is just something else. I feel it gives them another voice and caters to a whole new market. 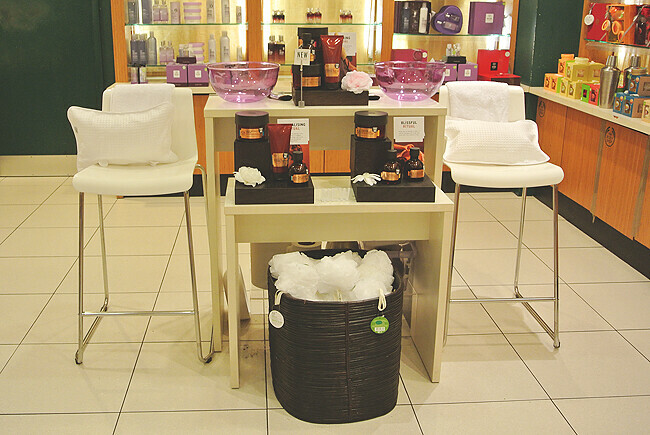 I really hope they keep up with their Spa collection and bring out another set of new products in the range. I had such a great evening and I hope everyone else did too! 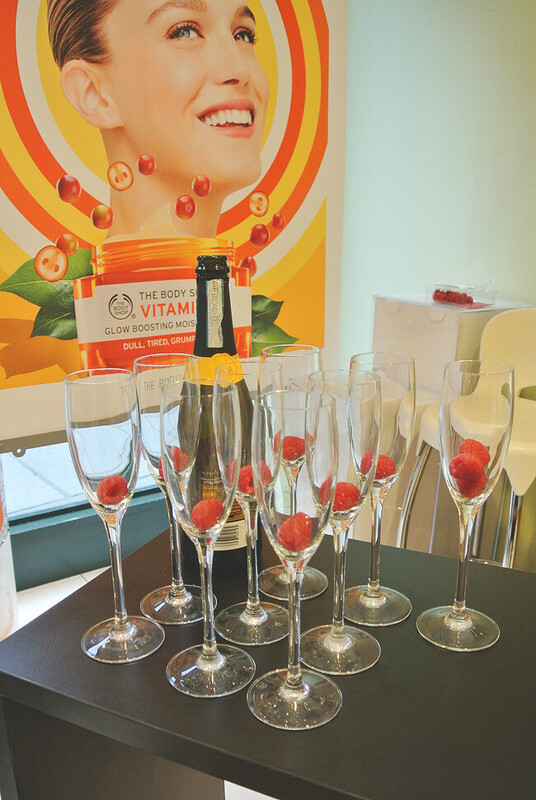 A big thank you to Michelle, Angela and all the other lovely staff members at The Body Shop Coppergate Centre for being wonderfully generous hosts and to the lovely bloggers Laura, Sharon, Kate, Rachel, Donna, Jessica, Lucy, Charlotte and Rebecca who came to the CoppergateSpaOfTheWorld event! My first ever job was at The Body Shop (and in fact I worked in this branch during my first year at university!) and it's still a brand I always go back to. 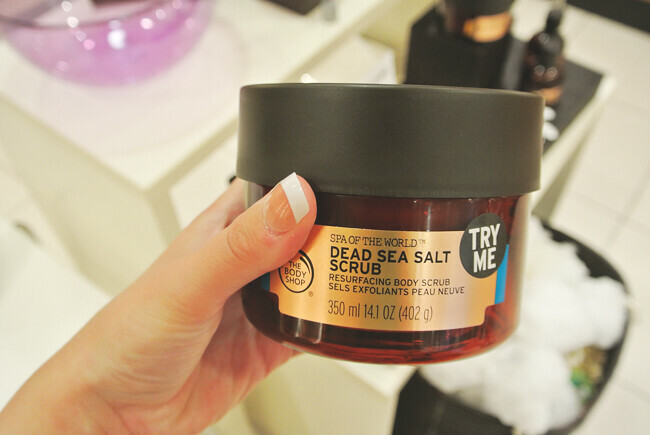 Will definitely be looking into this range, I need some relaxation in my life! Looks like you all have a fabulous day! 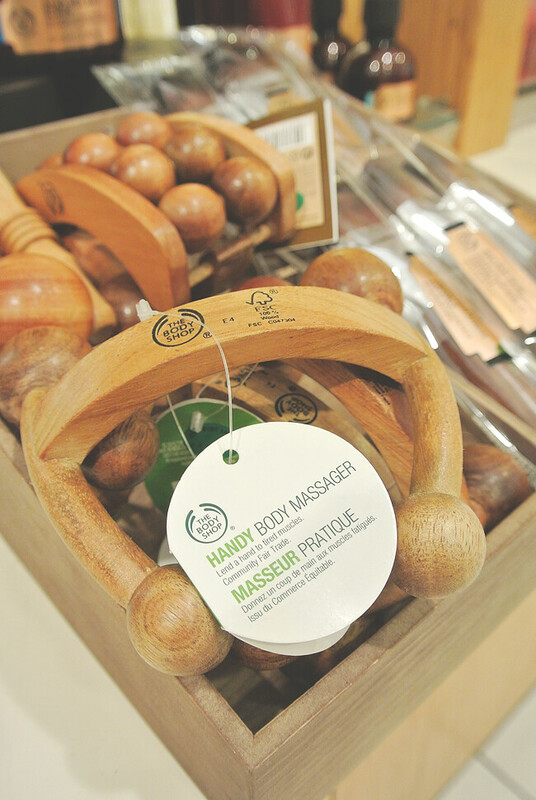 I love any collection by Body Shop. 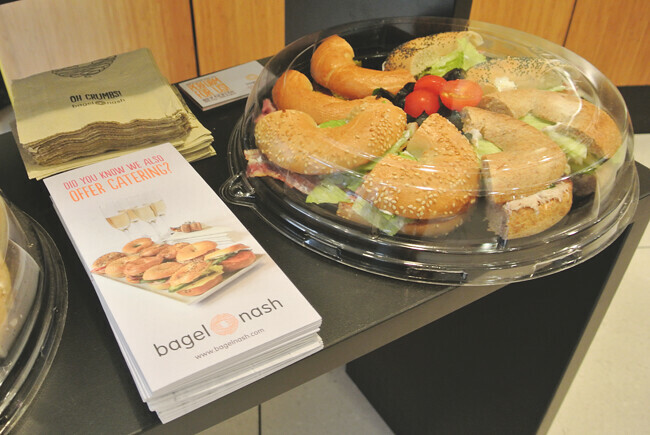 The event was so much fun and really informative, I really enjoyed being a part of it. The collection is just divine, as quite a newbie to The Body Shop (I know, where have I been?!) it's set the bar high. Thanks for inviting me to such a wonderful evening! And well-done you! As well as with various modification setups CMS Router Table Free Standing Set After that the kreg prs2100 is just what we will certainly advise.